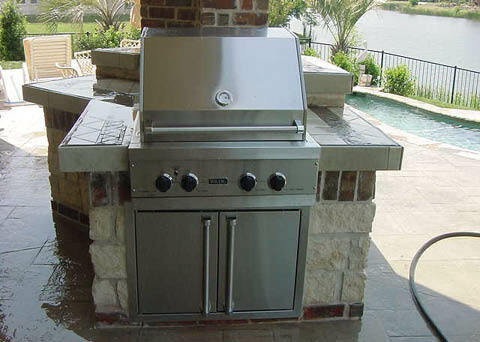 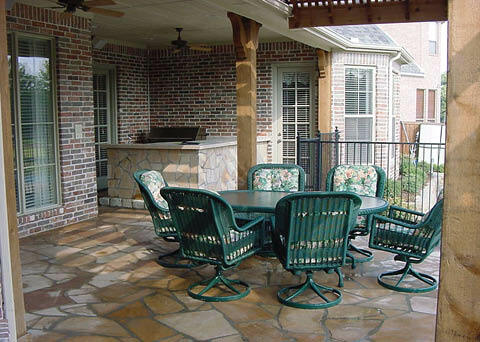 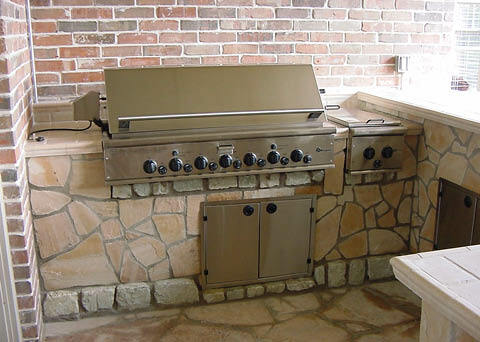 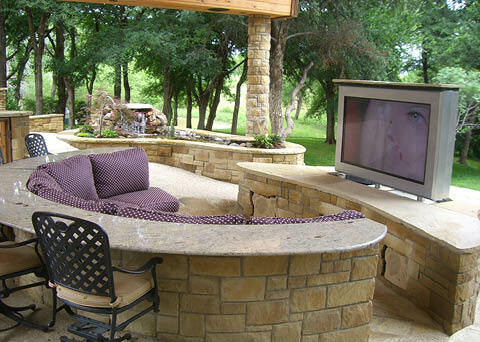 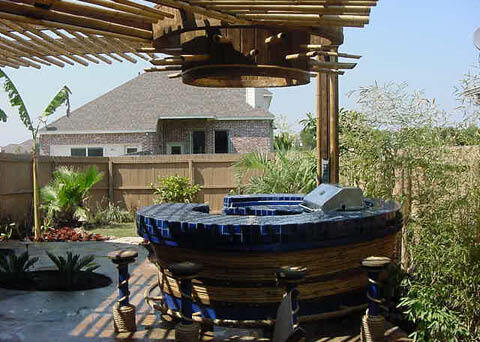 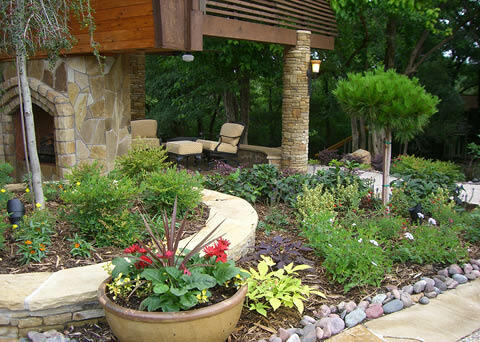 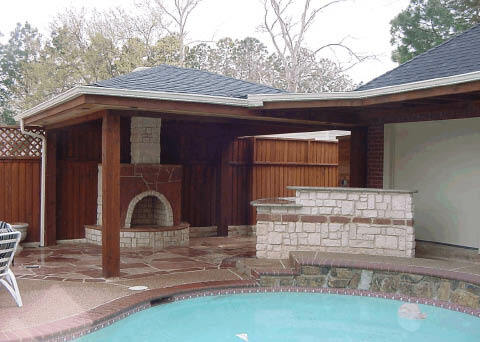 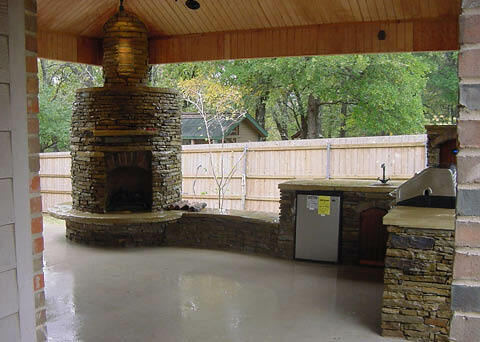 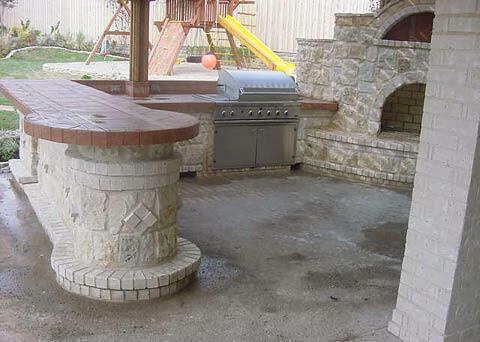 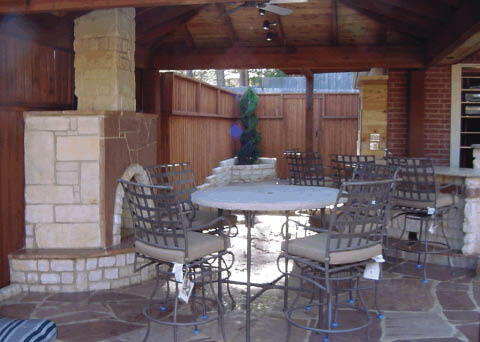 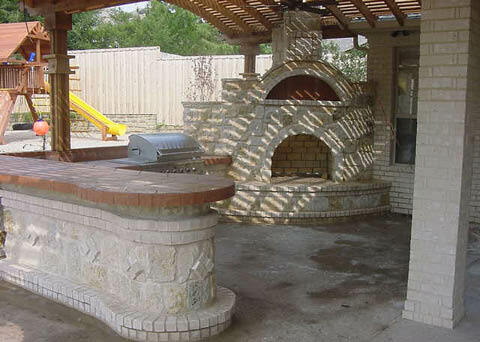 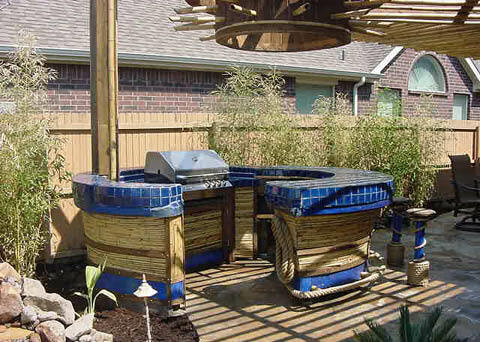 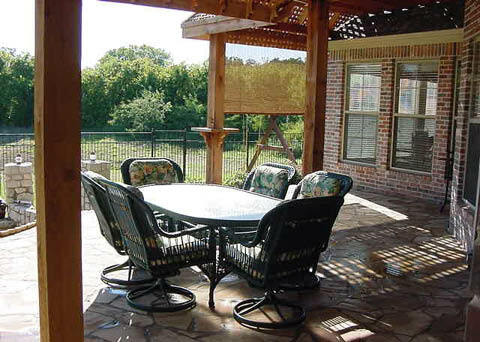 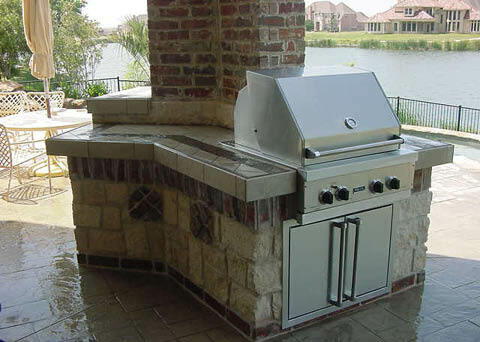 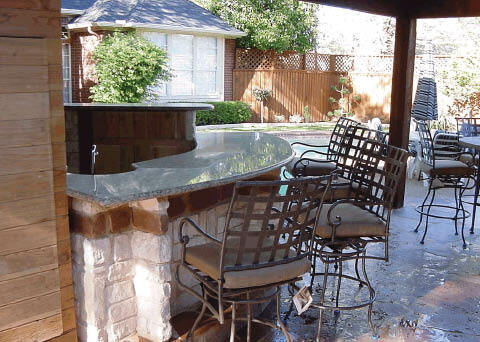 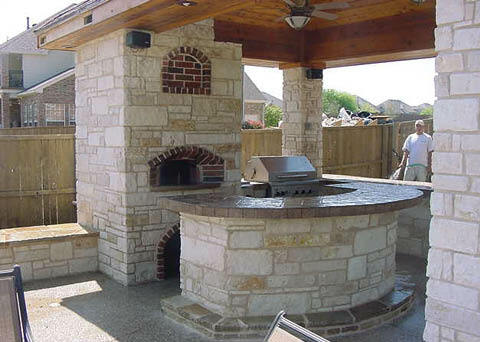 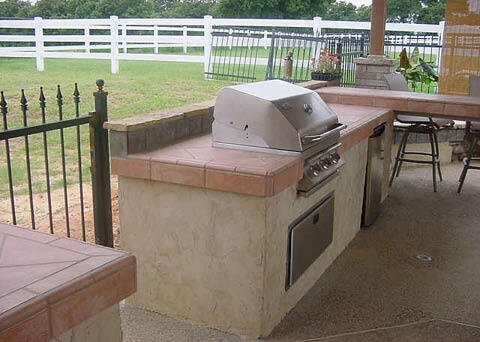 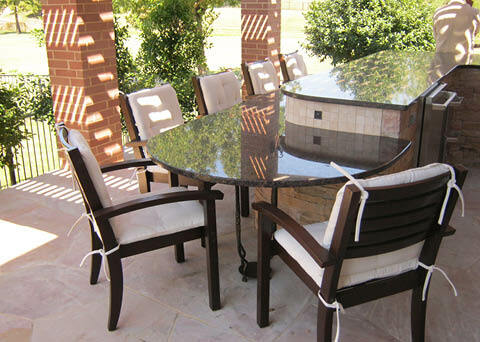 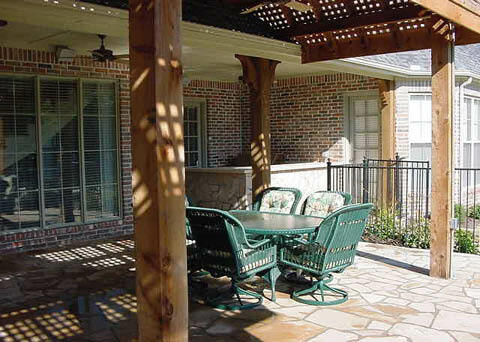 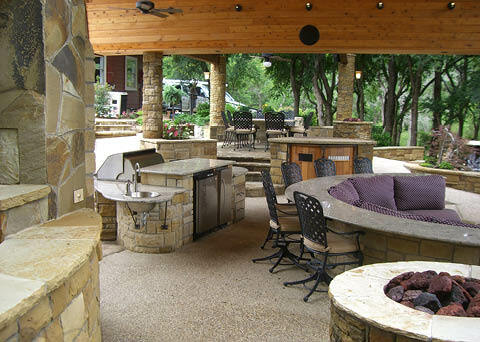 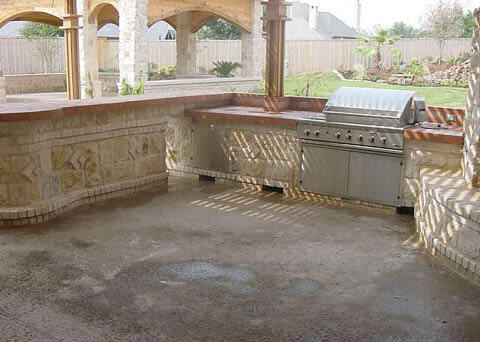 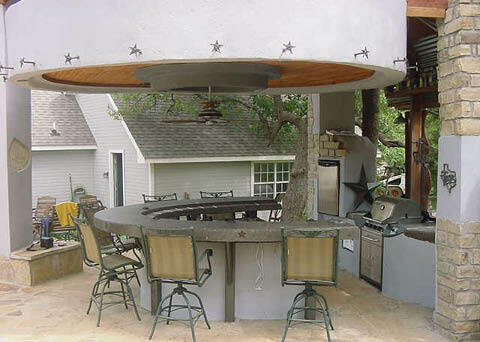 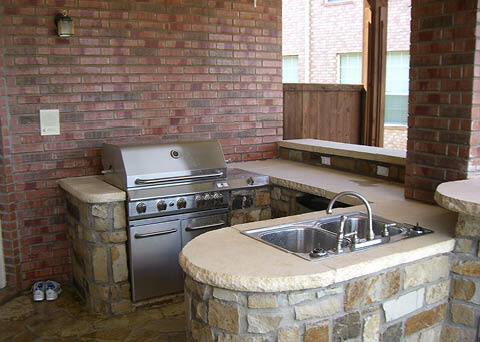 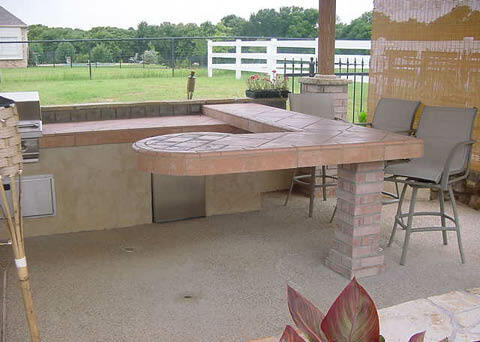 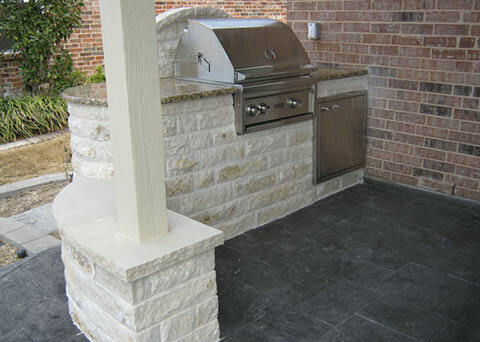 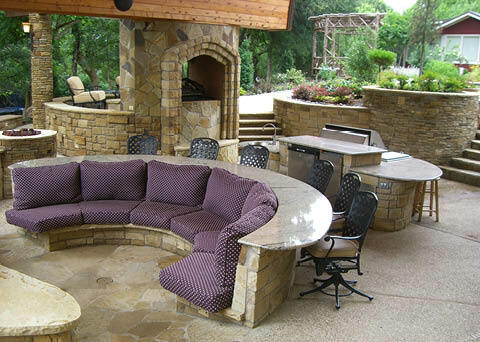 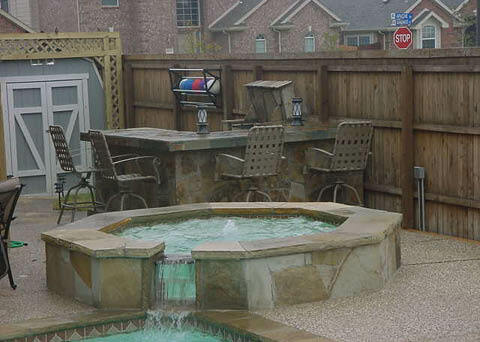 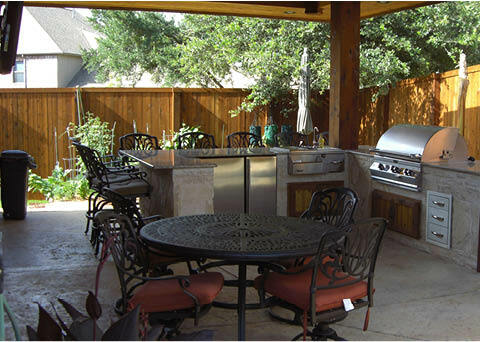 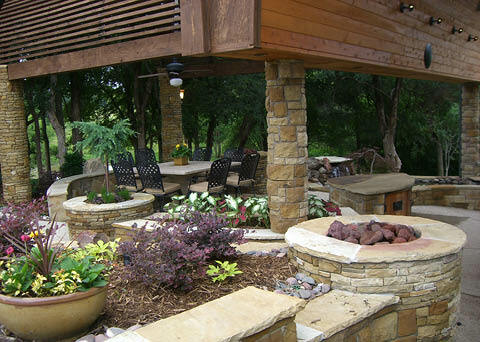 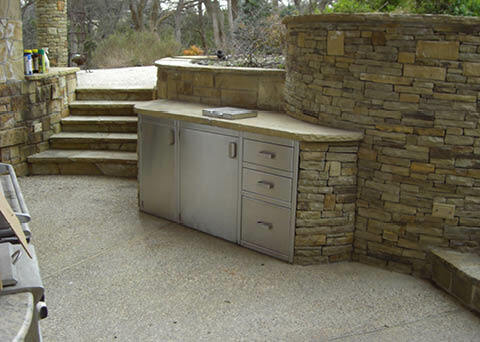 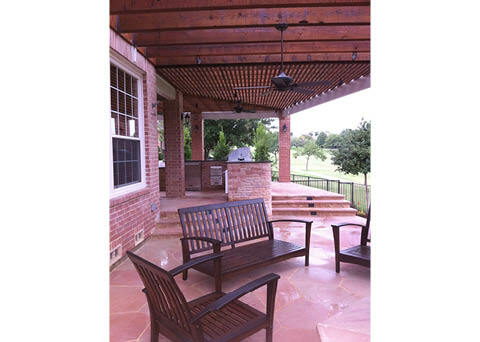 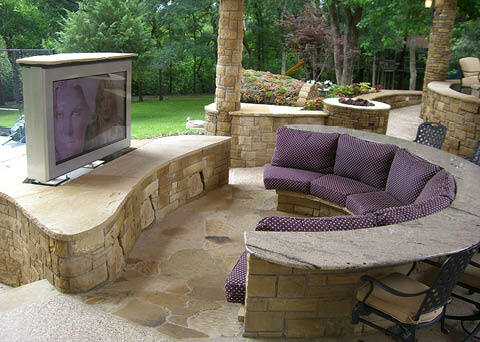 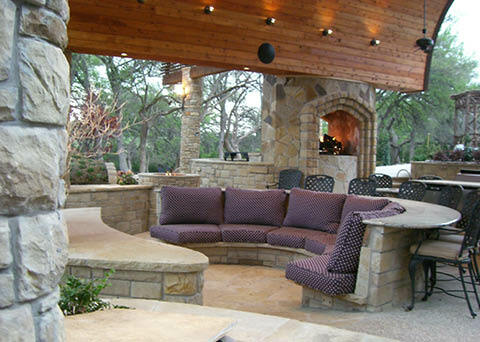 At Designed Outdoor Living, our specialty is outdoor living and outdoor kitchen design. 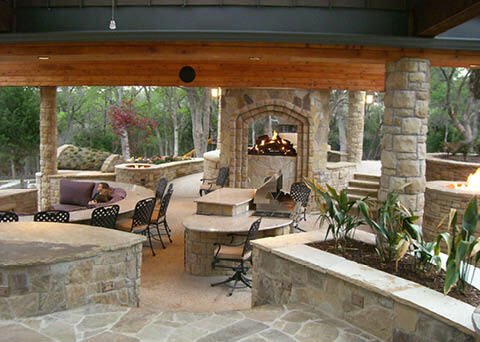 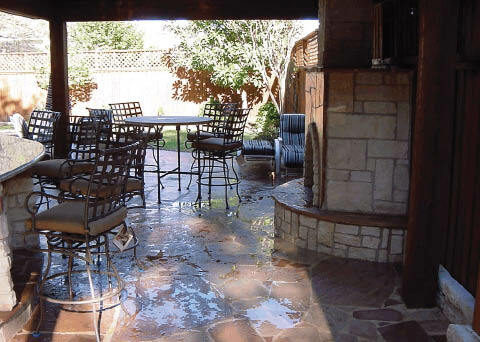 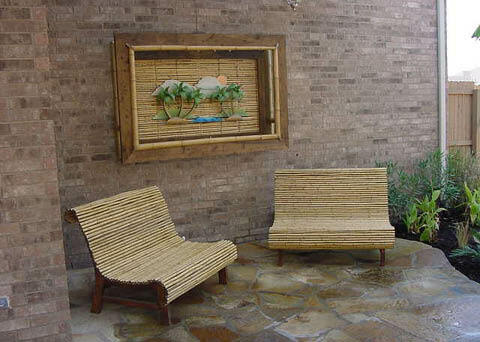 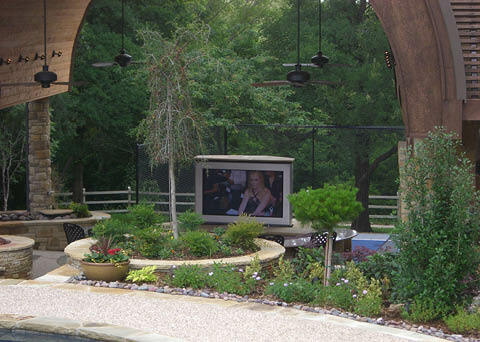 We combine the same elements of interior design and function while extending it to the outdoors, using materials that will endure the Texas elements as well as provide that “wow” factor. 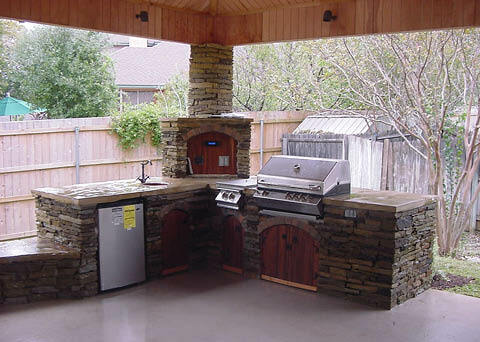 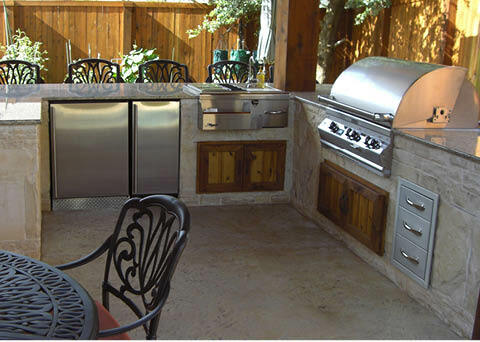 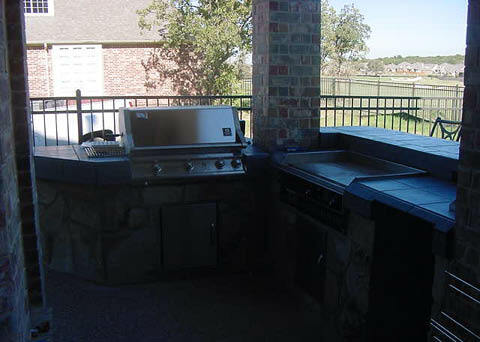 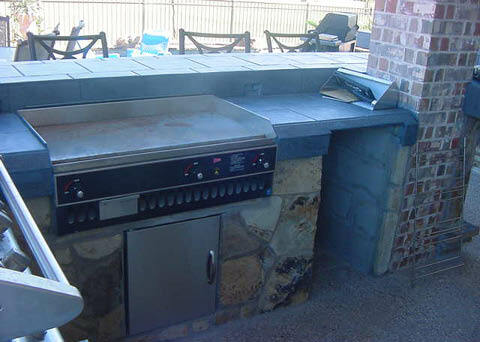 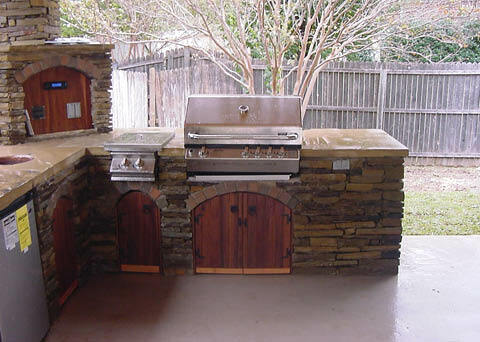 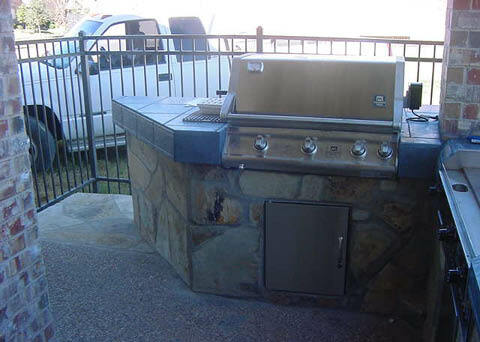 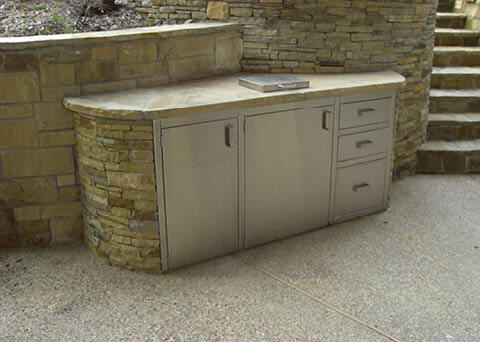 Just as the kitchen is the heart of the home, the outdoor kitchen is the heart of your outdoor living environment. 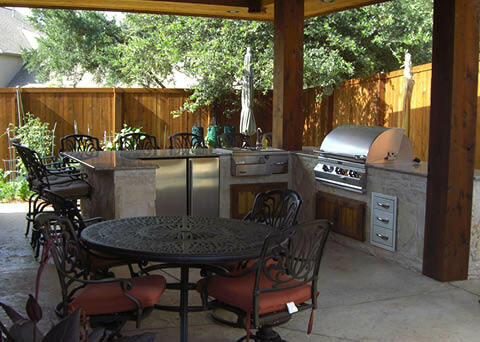 Even a non-cook can appreciate an outdoor kitchen equipped with a fine stainless-steel grill and beverage refrigerator—perfect for entertaining friends and neighbors, especially around a custom-designed swimming pool. 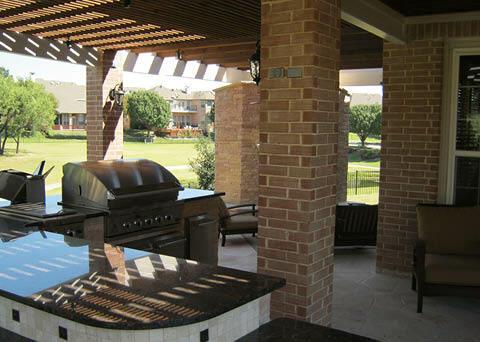 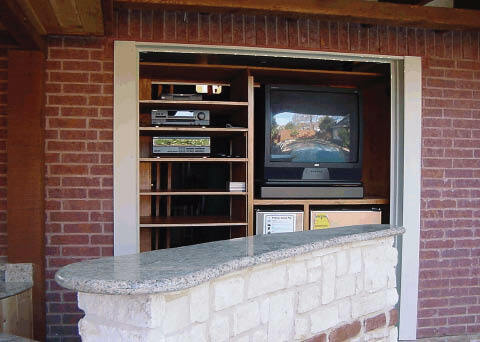 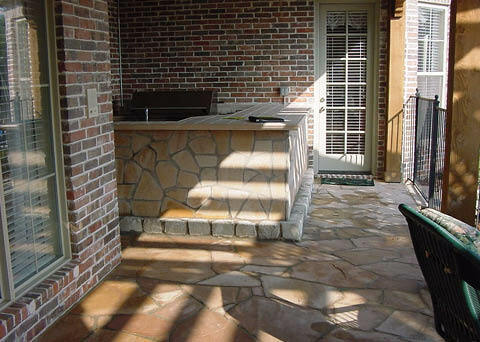 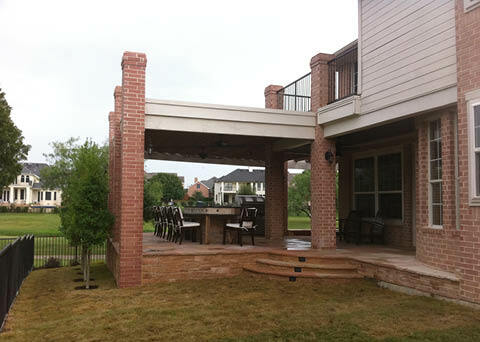 In addition to state-of-the-art grills, refrigerators, beverage centers, sinks, and other appliances, Designed Outdoor Living can design and install built-in bar counters, bar tops, outdoor fireplaces and fire pits, and one-of-a-kind patio covers and gazebos to enhance your outdoor living experience.